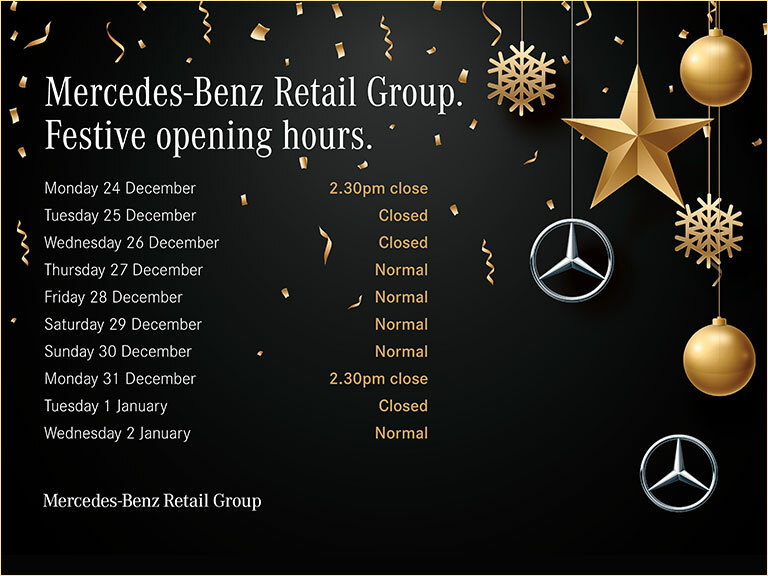 At Mercedes-Benz Retail Group you will find an excellent range of Approved Used models for you to choose from that are guaranteed to provide a great driving experience. Our professional sales team at Mercedes-Benz Retail Group will source the perfect model to suit your lifestyle and there are a wide selection of variants to choose from. All of our cars are Manufacturer-Approved and come with a full warranty for your peace of mind. Once you have chosen your ideal Mercedes-Benz model, we can help you manage your finances by arranging a flexible finance plan that suits your requirements. Why choose Mercedes-Benz Approved Used? *The admin fee is currently £39 including VAT, this covers the cost incurred in carrying out checks for you for outstanding finance, stolen vehicle register, previous total loss insurance claims, mileage checks, taxing the car and registering the sale with the DVLA.